Year One students have been planning, writing and publishing their own modern fairy tales. 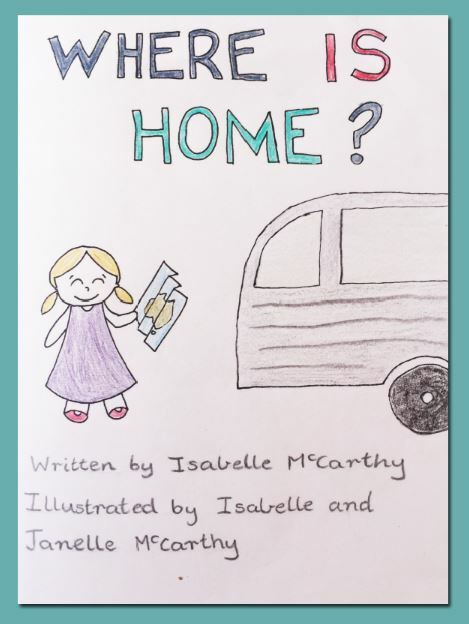 Written by Isabelle McCarthy and Illustrated by Janelle and Isabelle McCarthy, WHERE IS HOME (PDF) ‘tells the story of Princess Isabelle’s trip around Australia. Like many of our Early Years students, Isabelle and her family have been travelling around Australia this year and have had many exciting adventures. ‘The Three T-Rexes’, is based on the traditional fairy tale, ‘The Three Little Pigs’. Elspeth Cook had a lot of fun creating her book in bookemon. To read the book online, click on the following link: Read Book Online.